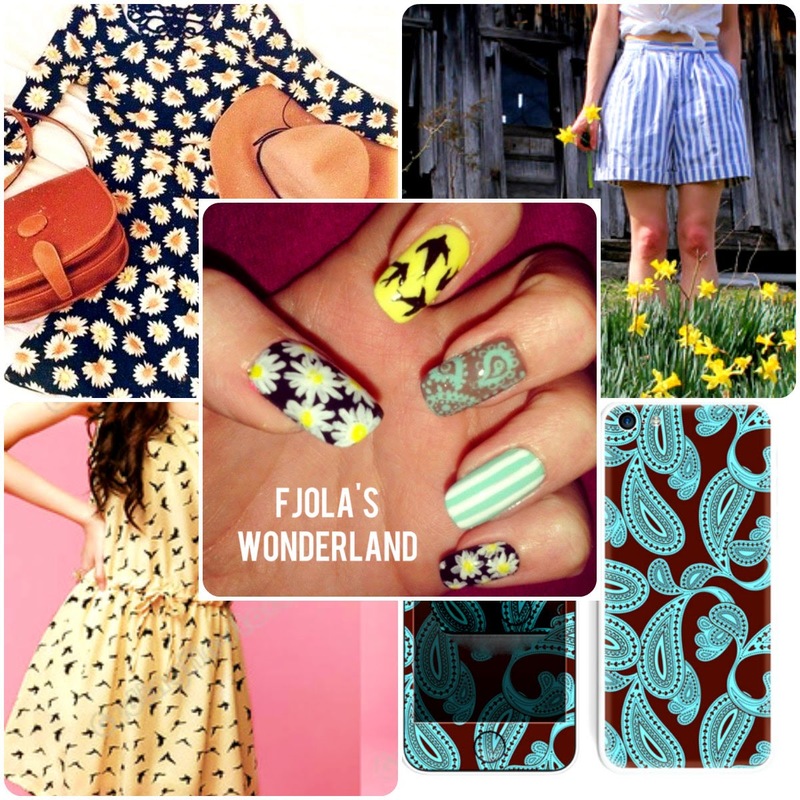 Who said clothes ,fabrics and patterns can not be a good inspiration for nail art ?! I was so bored of doing the same nails so I decided to do something new. 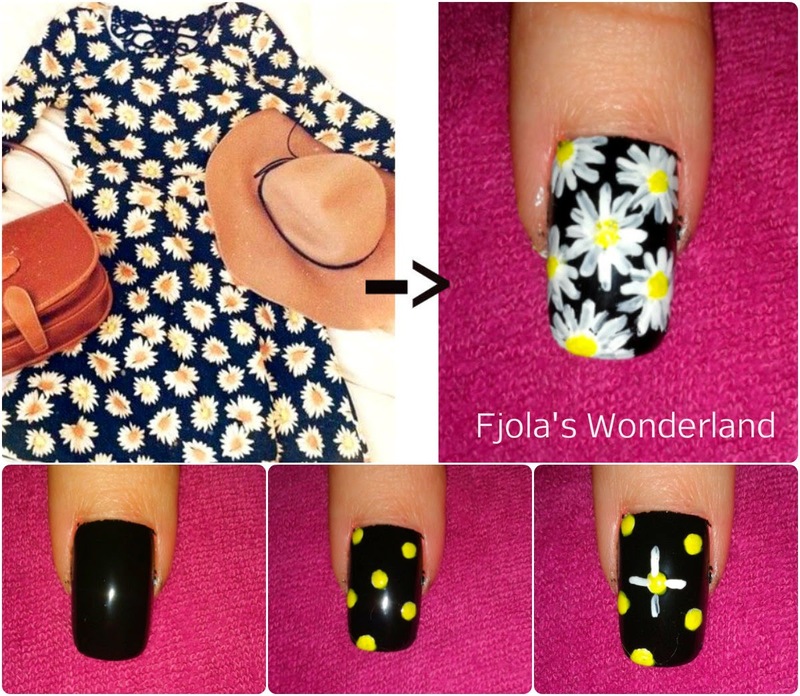 So as I was searching for differenet designs, I came up with the idea to make nail designs by clothes and patterns....And here's the result !! !Hope you like my MIX & MATCH SPRING NAILS INSPIRATION !!!! 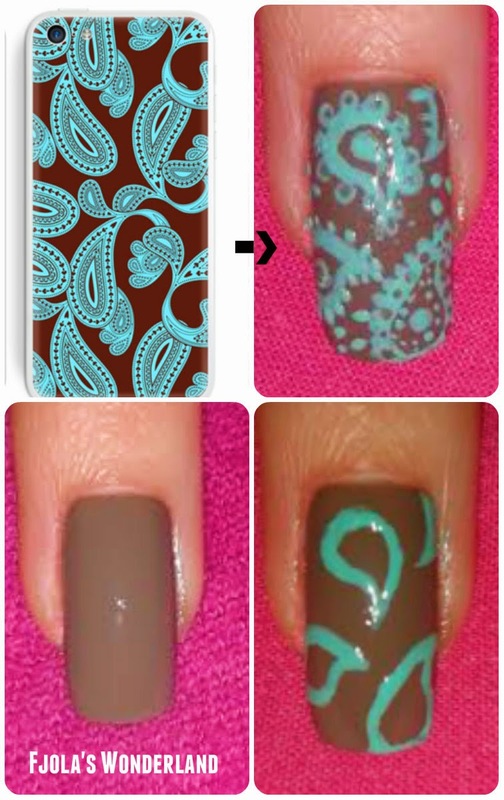 PHOTO OF THE INSPIRATION AND STEP BY STEP HOW TO DO THEM TOO!!! !